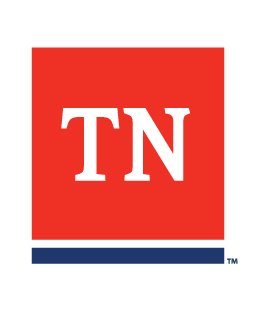 Does Tennessee require work permits for minors? Not to be confused with the parental/guardian consent form, the state does not require work permits. The minor does need to provide the prospective employer with the proper documentation as proof of age: birth certificate, driver's license, state-issued ID, a copy of their passport, etc. Are the restrictions the same for 16 and 17 year olds? Is my 16-17 year old minor child allowed to work later than 10:00 p.m.? How does the Child Labor Law differ from 16/17 year old minors?